This jota recipe is one of Friuli Venezia Giulia's most famous dishes and showcases the prominent Austrian influence on the northern Italian region's cuisine. 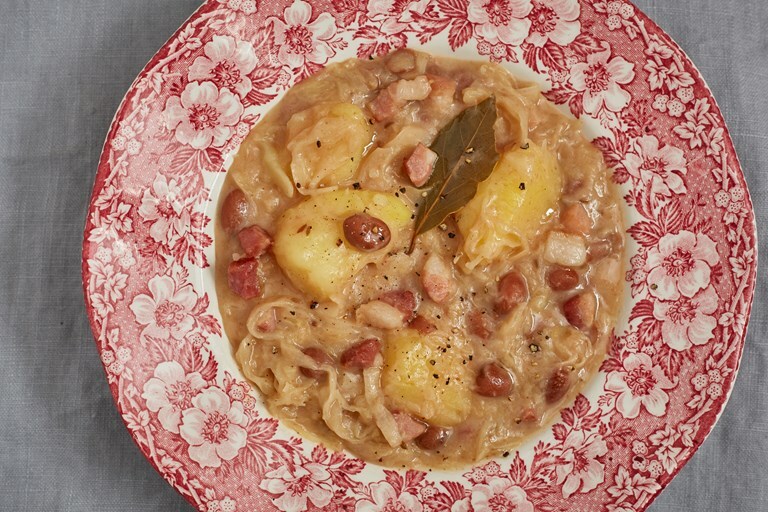 Beans and sauerkraut are cooked together with pancetta, potatoes, cumin and bay leaves to create a stew or thick soup that's perfect for staving off the cold alpine weather. 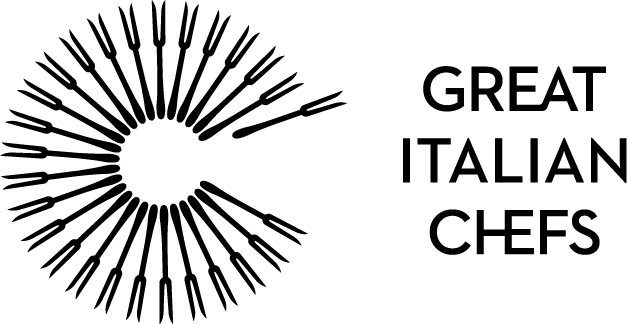 Jota is the star of the winter cuisine of Trieste in Friuli Venezia Giulia. It’s a thick, comforting bean and potato soup married with sharp sauerkraut – known locally as capuzi garbi or crauti – and packs a solid carbohydrate punch, perfect for cold weather. It’s often served with thick pancetta, pork belly, or Austrian-style sausages. The name jota is thought to come from the late Latin word for soup. The dish probably originated in the early seventeenth century when capuzi garbi was lengthened with beans, a product freshly arrived from the New World and cultivated in Friuli. Today the soup is made with borlotti beans or fagioli di Lamon, a typical product from the neighbouring Veneto region.